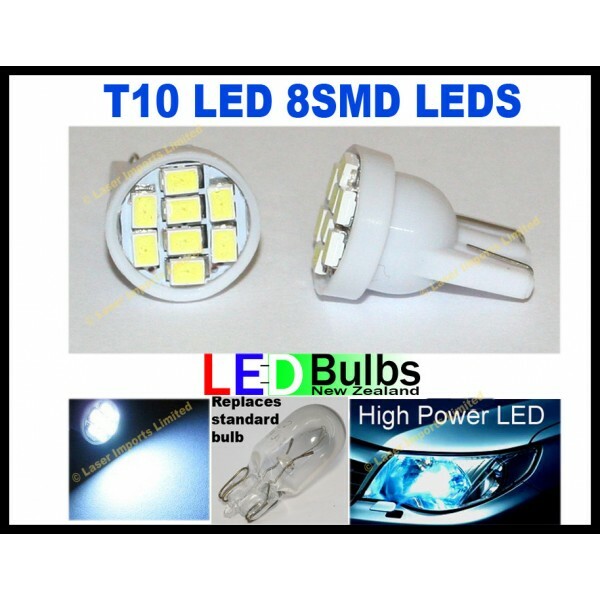 You are buying 2x White T10 led bulbs. Note these new light have 8x SMD leds on them and are now brighter than the ones in the picture. Replace your yucky amber park lights with these super white LED bulbs. If you are looking for the brightest led park light you can buy, check my other listings for the 1W led park lights or the 12 led park light.